In the wake of Jeff Sessions’ dismissal, here’s this week’s question: When was the last time a senior member of the Cabinet quit or was fired the day after an election? Last week’s trivia question was: What state has gone the longest since last electing a Democrat as governor? The answer: South Dakota. 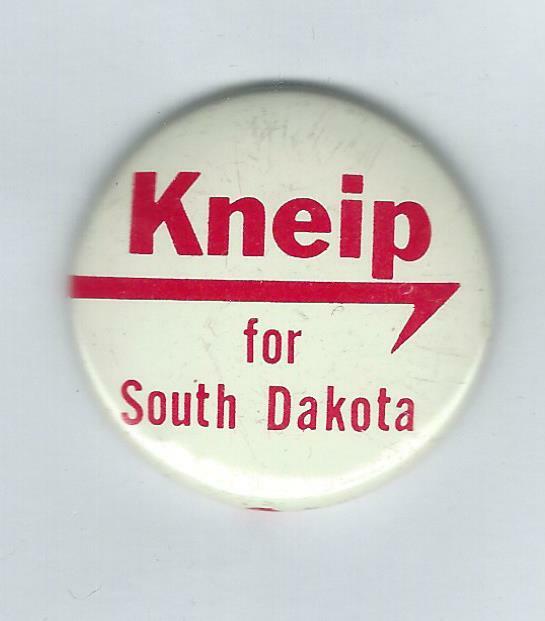 In 1974, the voters re-elected Richard Kneip to the governorship. That was the last time. The randomly selected winner is Matt Fouracre of Washington, D.C. Matt wins the coveted Political Junkie button.